Regardless of whether you own offices, a restaurant, retail space or any other type of commercial building or space, the appearance of the interior of your business makes an impression on every customer and employee that walks through your doors. As such, it is extremely important to be sure that your commercial interior paint is consistently taken care and always looking its very best. 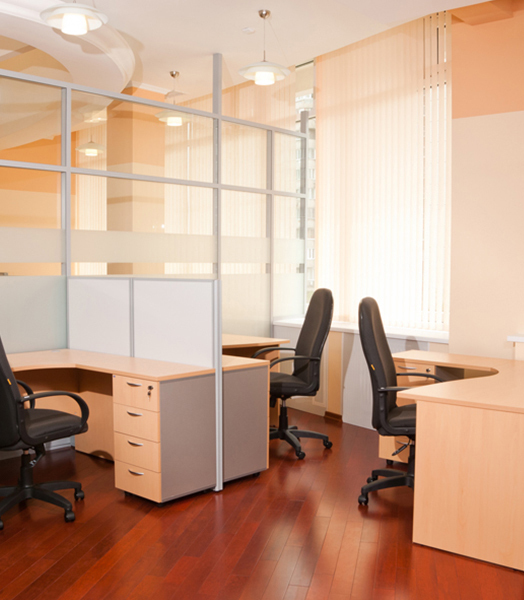 Does the Interior of Your Business Need a New Paint Job? If the walls and ceiling in your commercial property are dull, dirty, or if the paint is beginning to crack or peel, then it is time to give your commercial interior a facelift! Bellmore’s Finishing’s team of experienced, local painters will make your business look great again with a freshly painted interior of your commercial building or space. Bellmore's Finishing specializes in high-end commercial painting services for businesses all across Naples, Marco Island, Bonita Springs, Estero and Fort Myers. From the interior of a whole building to a single retail space, we will make your business look great. Every business is different and our professional painters will enhance the look of your business so that customers and employees will see a fresh new look! We are licensed and insured in Lee and Collier counties.